Niche, Inc. specializes in contract sewing and manufactures a variety of high quality finished goods. Our philosophy at Niche is to create the highest quality products for our clients. 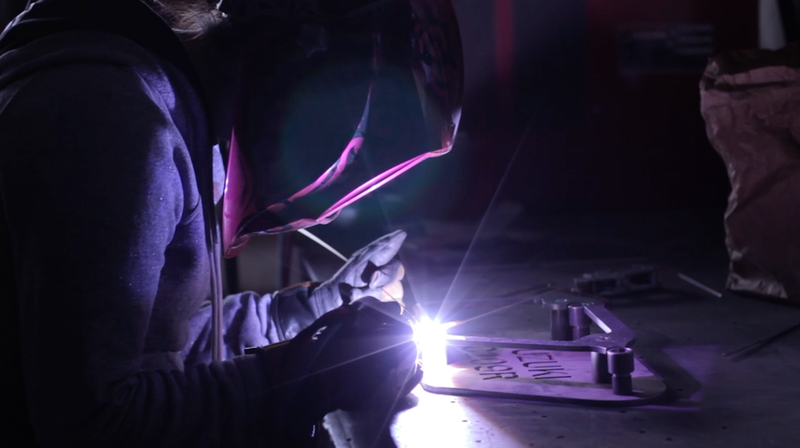 We accomplish this with our machine shop by creating custom fixtures, jigs, and machines. We have a highly skilled team of designers and engineers who work closely with our clients to insure functional design, high quality and beautiful products. 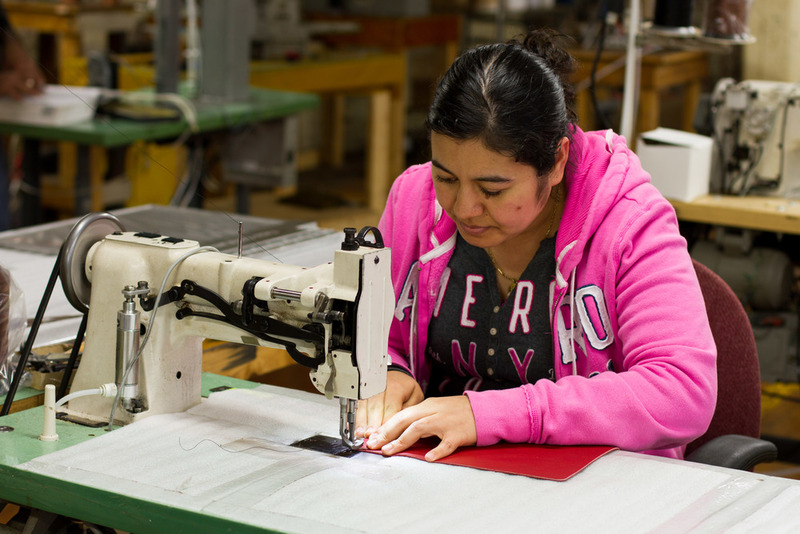 Niche has a significant collection of specialized machinery, which when coupled with years of cutting, sewing and metal working experience allows us to manufacture quality products efficiently and affordably. Quality contract sewing for all materials. Products include bags, pouches, backpacks, ballistic vests, cargo parachutes & more. We offer services to help with your production needs. Services include research, design, product development, engineering, prototyping and production. We also offer CNC machining, water jet cutting, custom molds, vacuum form plastic and build a variety of custom machinery. 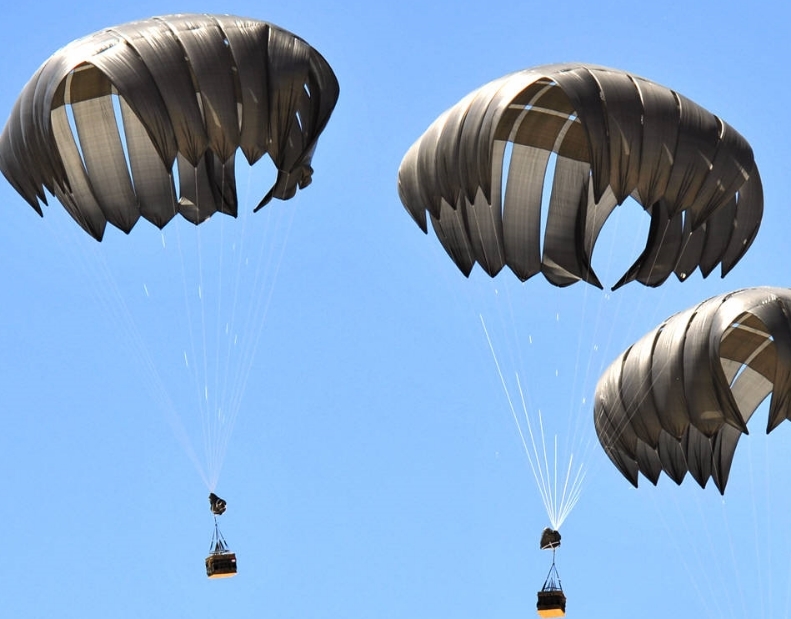 Products include cargo parachutes from the LCAD program, parachute release clips, backpack systems, padded cargo deployment bags and ballistic vests.